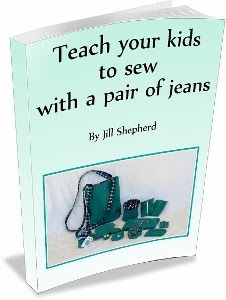 I firmly believe that anyone can sew if they want to. 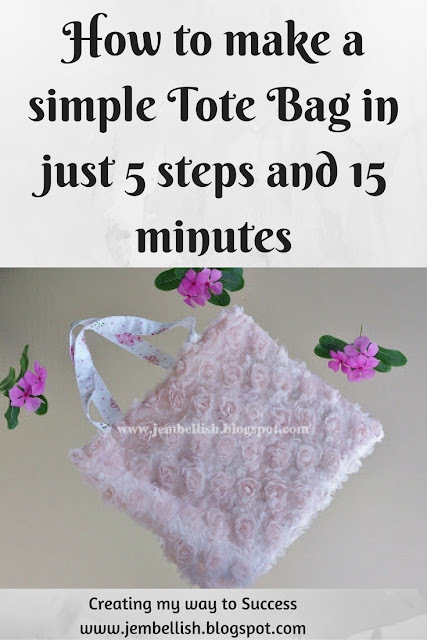 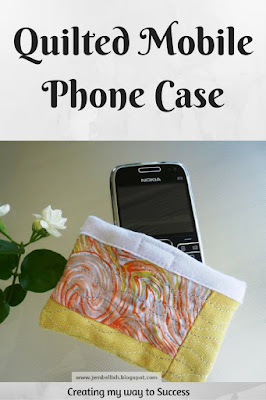 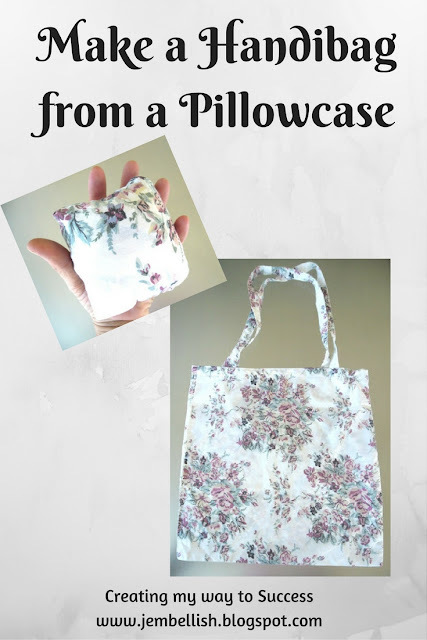 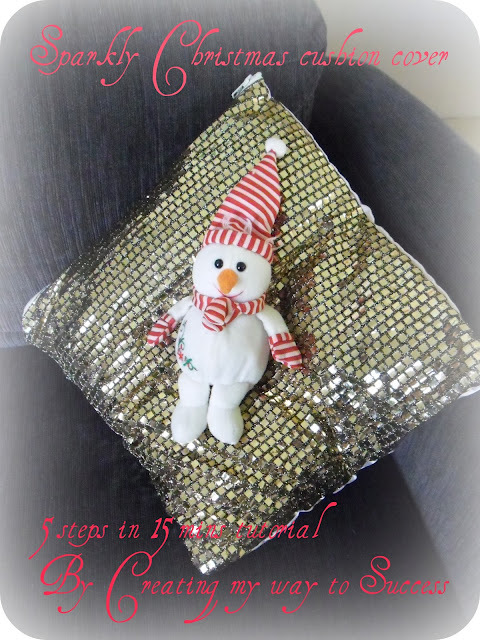 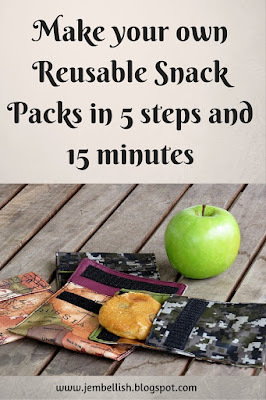 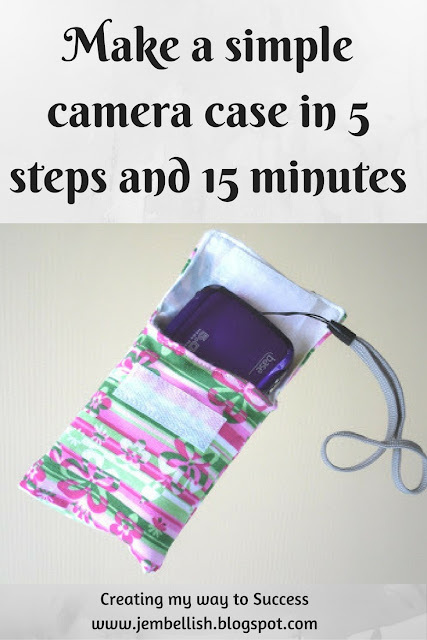 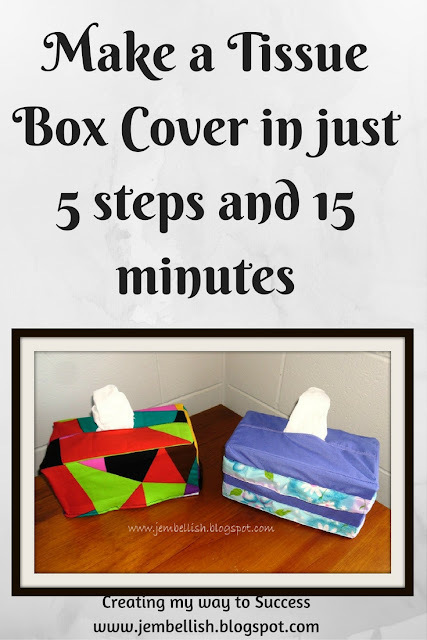 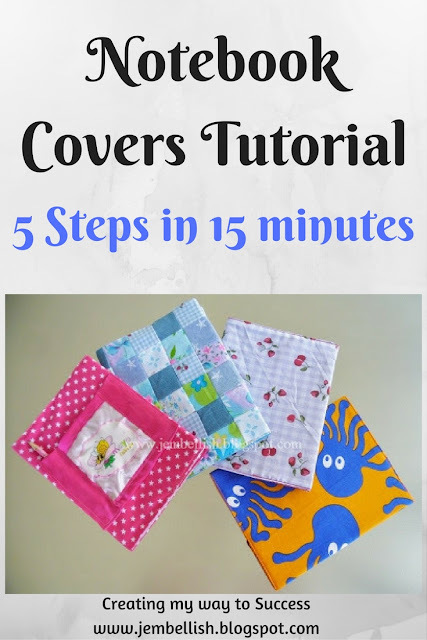 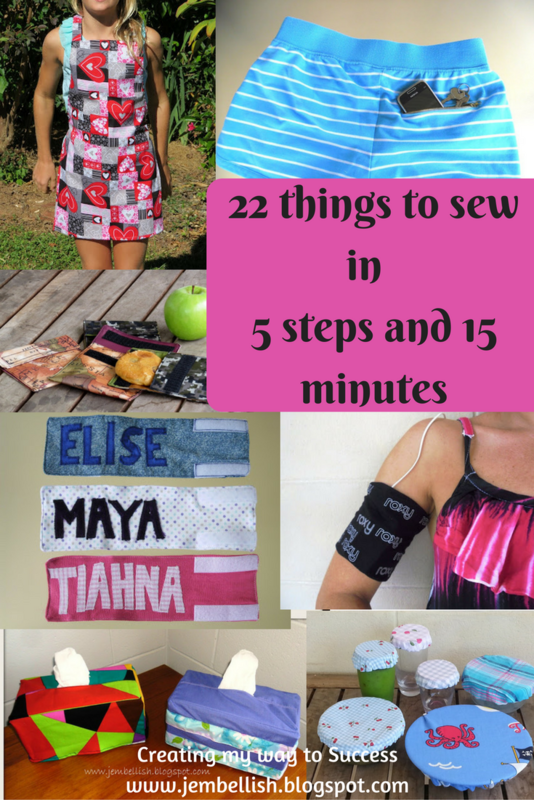 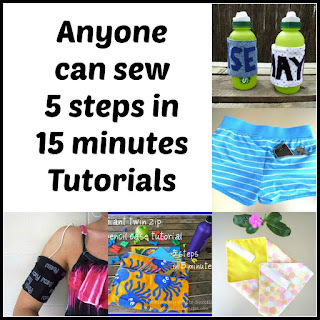 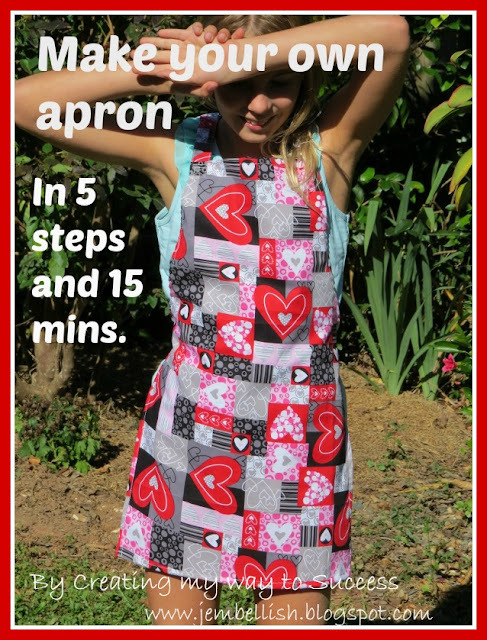 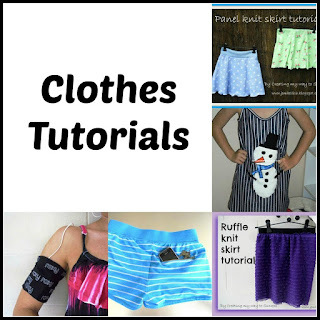 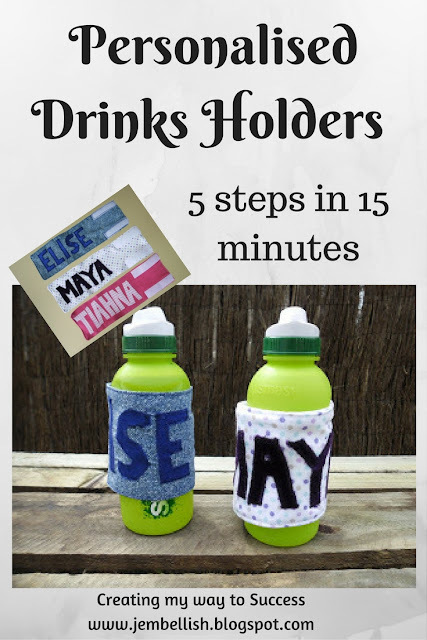 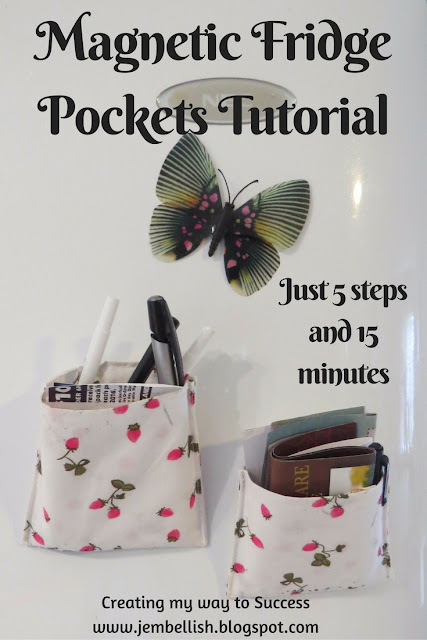 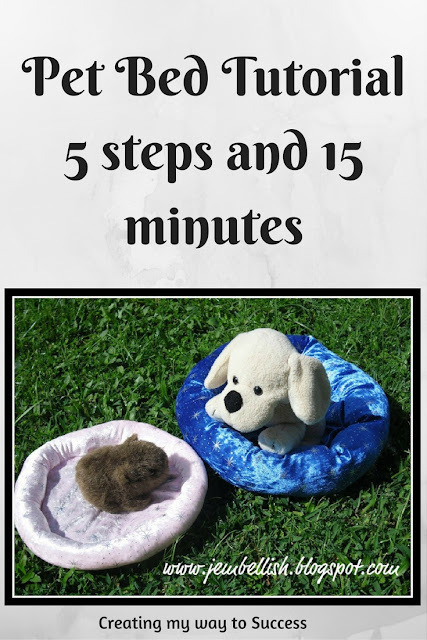 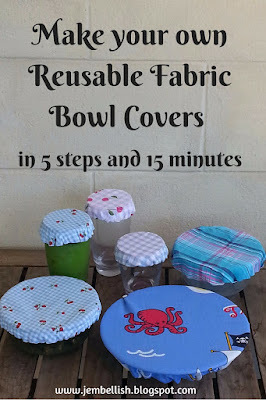 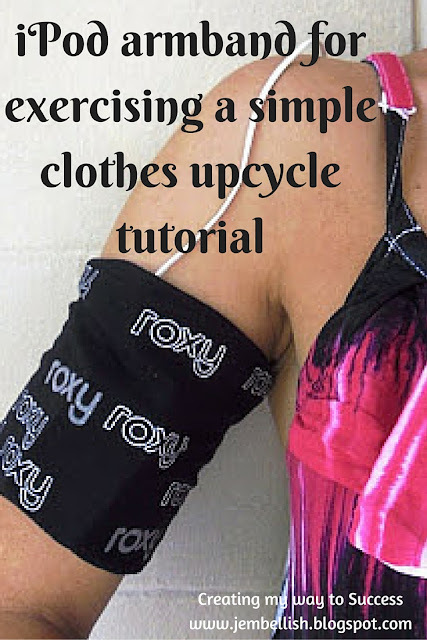 So I've tried with these particular sewing tutorials to keep things as simple and clear as possible and create a set of things that can be made in just 5 steps and 15 minutes. 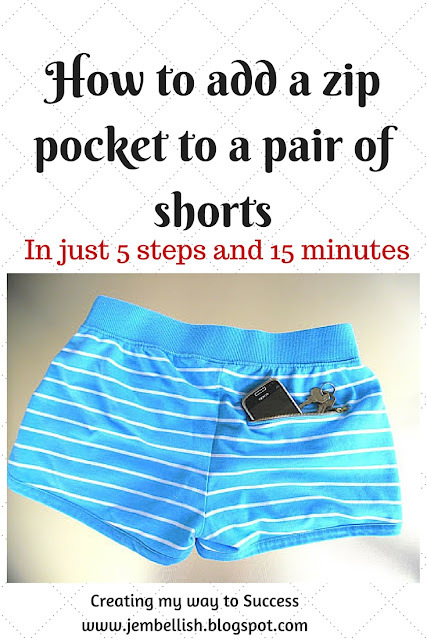 Of course this is a guide - some things may take you a little longer, some may even be quicker, depending on what you have on hand and your confidence. 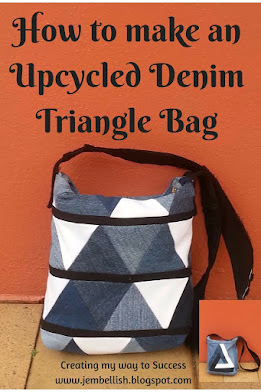 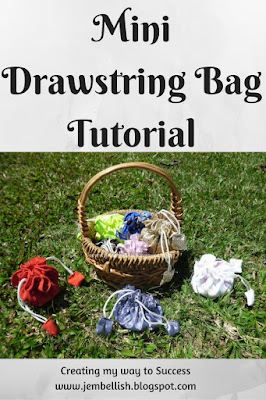 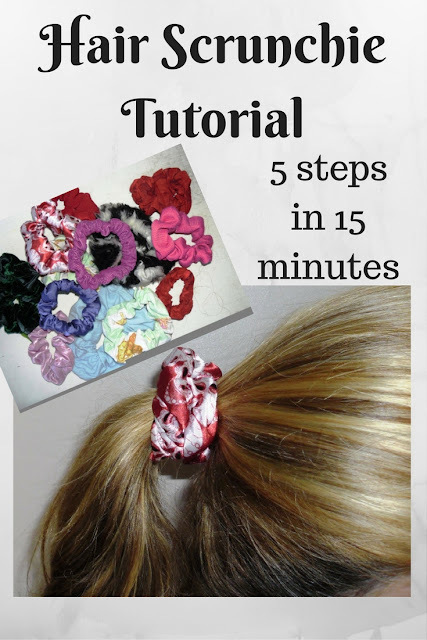 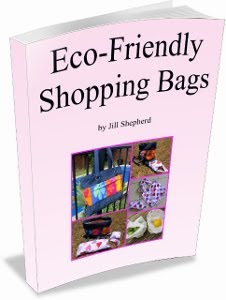 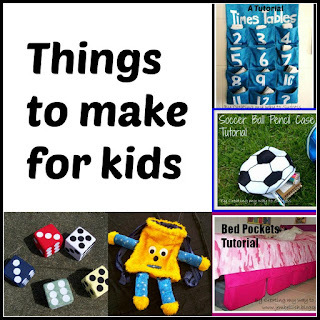 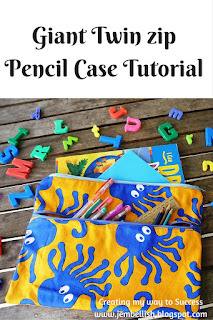 The main point is that they are simple and straightforward and great for beginner sewers just starting out! 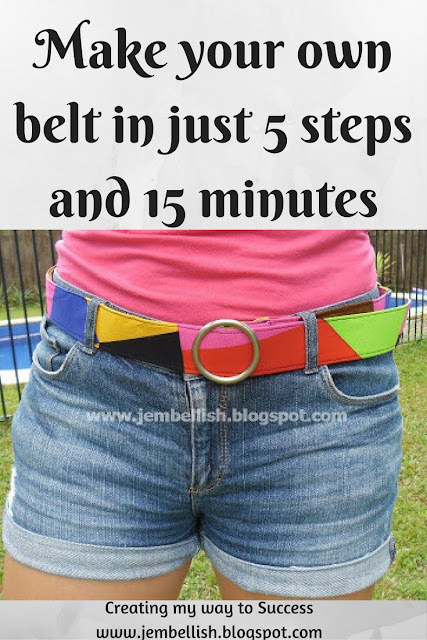 I hope you find something you can try. 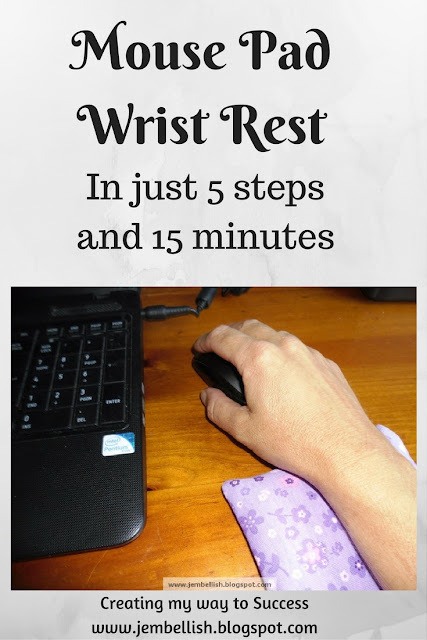 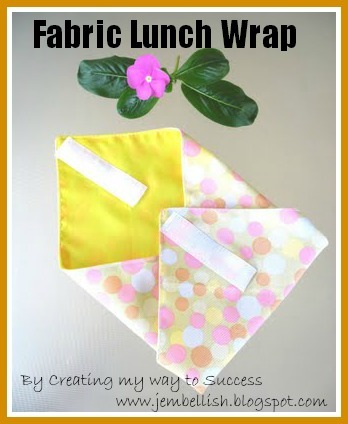 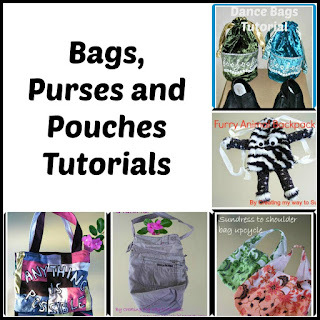 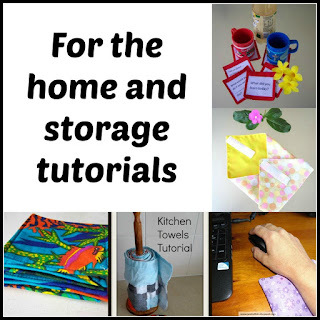 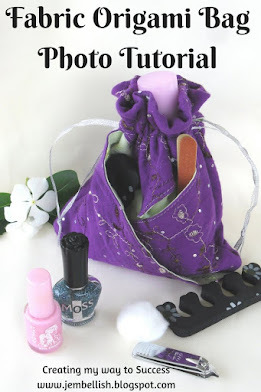 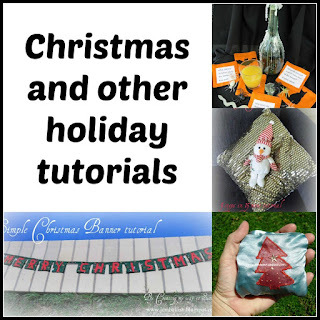 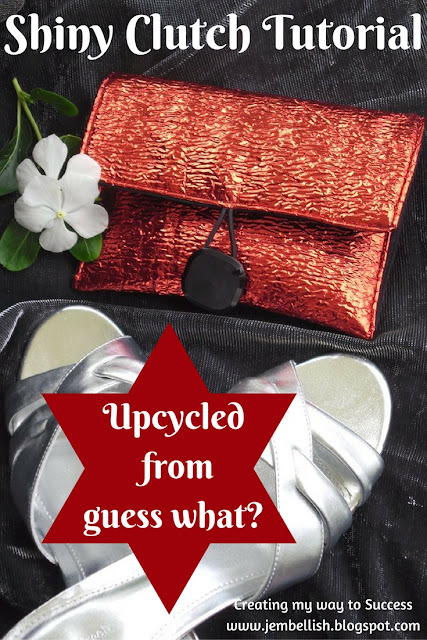 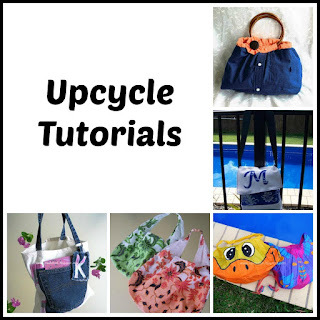 Just click on the pictures below to go to the individual tutorials, and on each post you will find a link for a free downloadable PDF version of the tutorial.